Heartland Women's Healthcare professional staff. Kristi K Peterson MD, OB/GYN graduated from Medical School at the University of South Dakota in 1987 and completed her residency at Creighton University Medical Center in 1991. She has been the Bellevue Medical Center OB Director since 2012. A mother of two, Dr. Peterson cares for women of all ages and has been with many local families for all of their children's births. Jessica Gering, APRN is a Nurse practitioner who loves supporting women in lifelong health and especially through giving birth. A mother of two, she truly understands and cares for her patients. 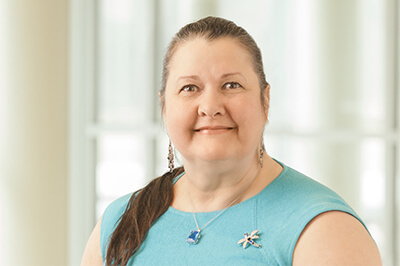 Michelle McCaslin, APRN is the director of Heartland Functional Medicine, a department in the clinic specializing in helping both women and men achieve optimal health by addressing the root causes of disease and symptoms. We appreciate your feedback and referrals! Please visit Healthgrades clicking the link above to hear what people are saying about us, and/or to share your own personal experience anonymously.